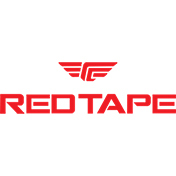 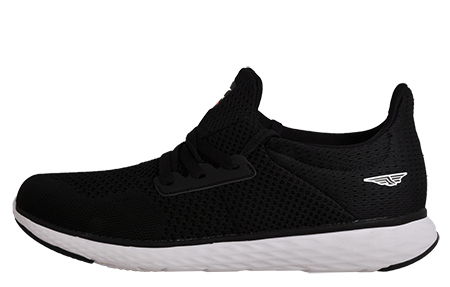 The Red Tape Raider is a quality men’s running shoe which can be doubled up for gym and general everyday wear. 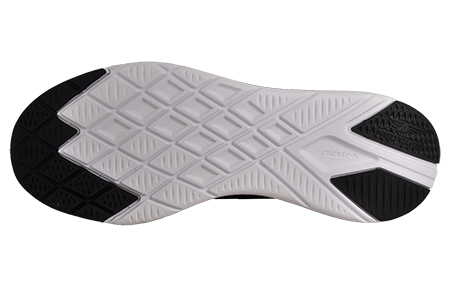 The Raider features a 360-degree ventilation system by using a premium, lightweight textile mesh upper which is well-padded and supported in all the essential areas. 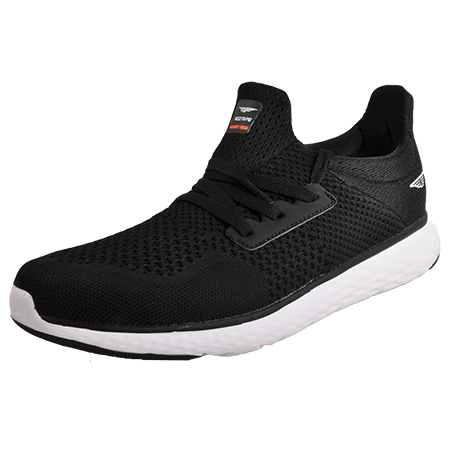 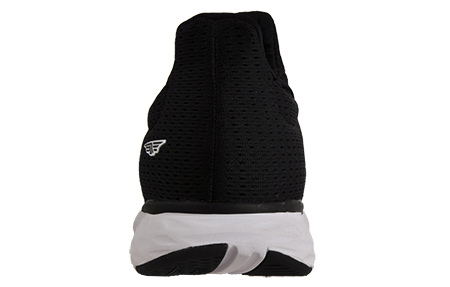 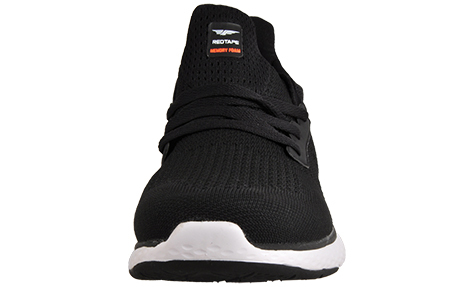 The highly-cushioned midsole enhances performance by providing better momentum and responsiveness, which makes the Red Tape Raider perfect for running, working out and every day wear.